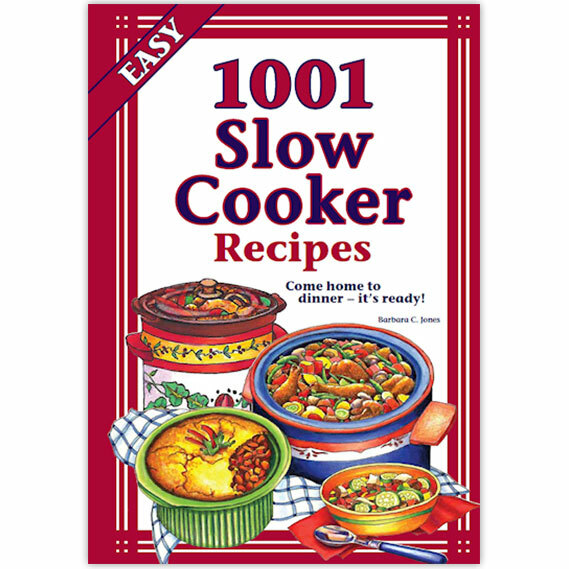 Collectors’ Edition. 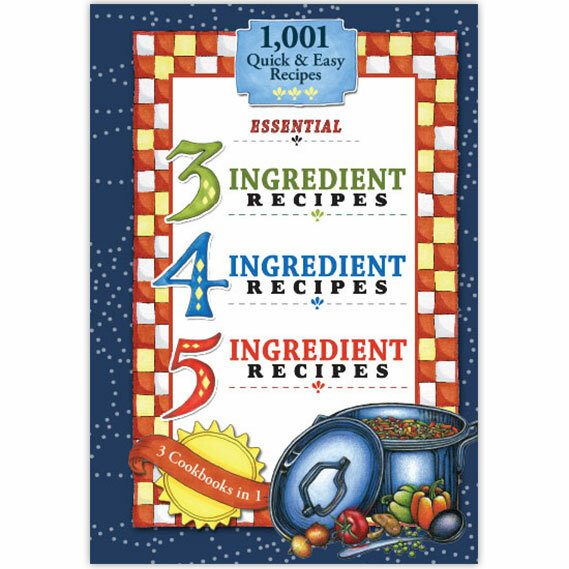 The best of three cookbooks: The Best of Cooking With 3 Ingredients, The Ultimate Cooking With 4 Ingredients, Easy Cooking With 5 Ingredients. 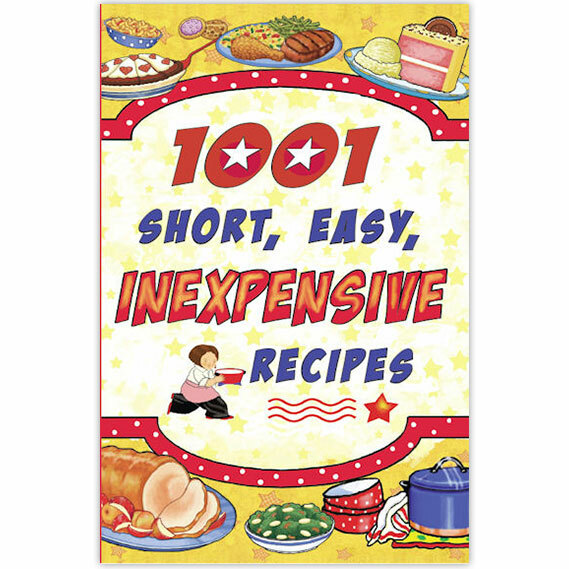 This 1000-recipe volume includes delicious recipes with no more than 5 ingredients each. 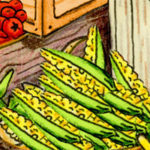 Use ingredients from your pantry for terrific meals every time. 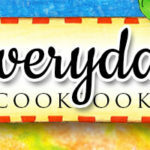 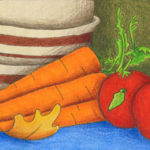 Great recipes kids love and friends enjoy. 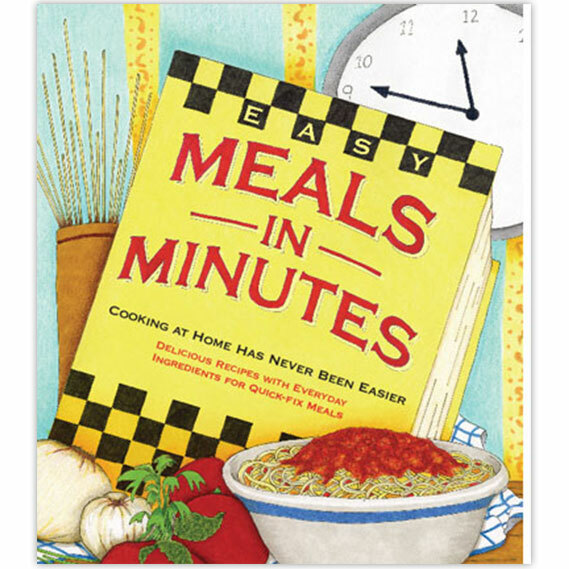 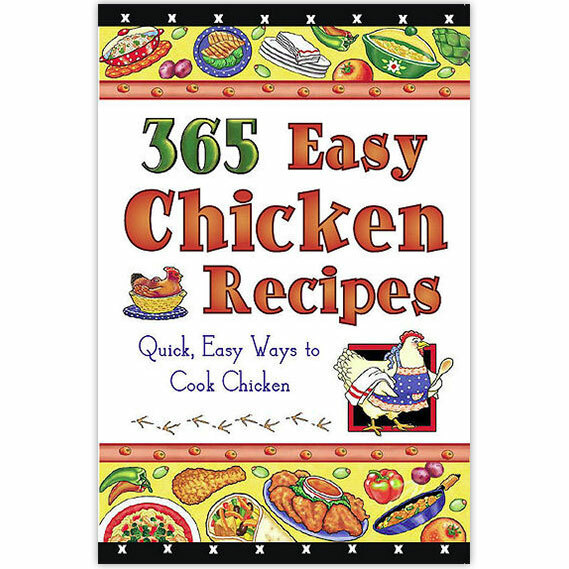 Make your time in the kitchen short and your meals great with this handy, helpful resource for easy family meals.